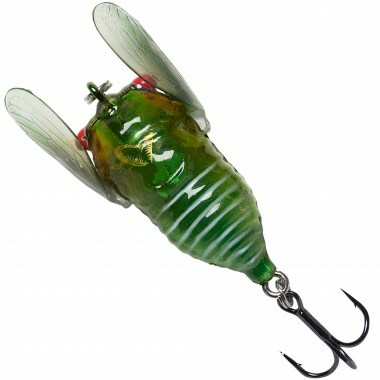 One of the most effective and versatile pike lures ever! 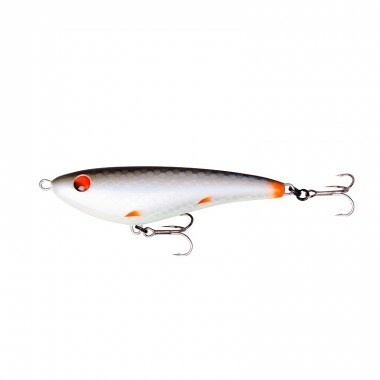 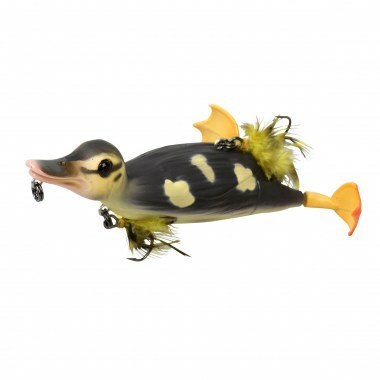 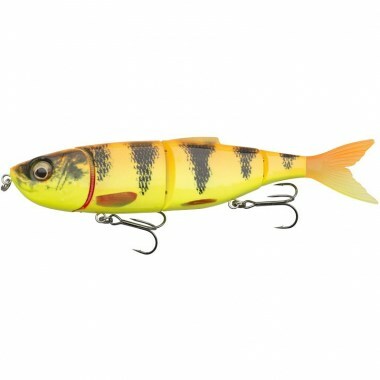 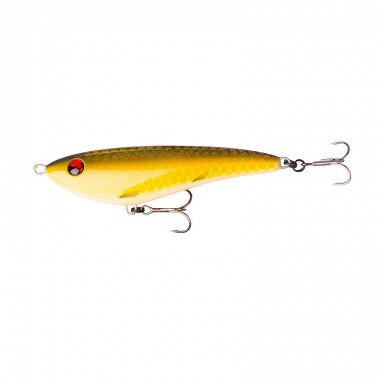 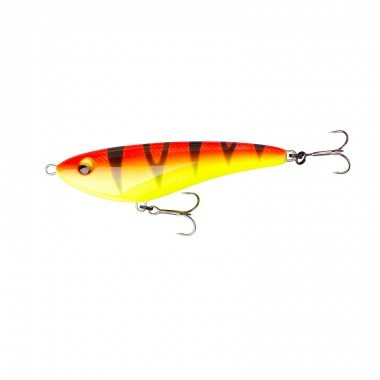 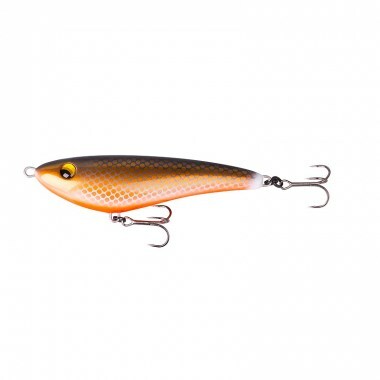 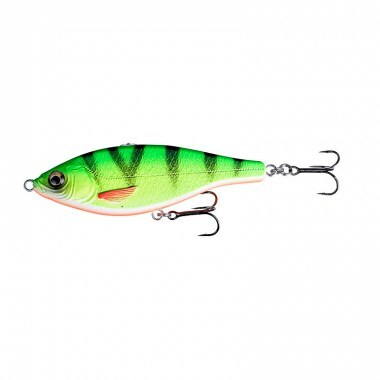 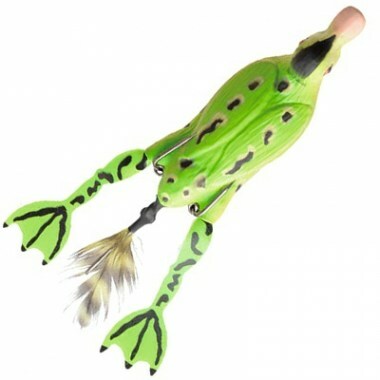 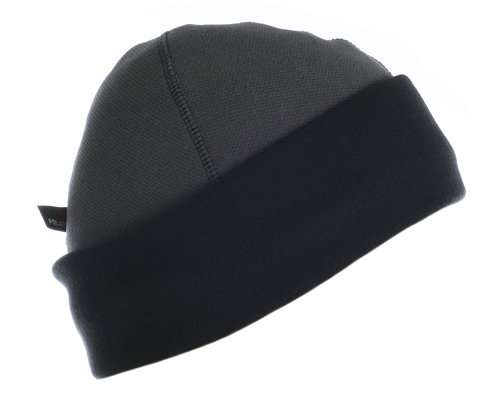 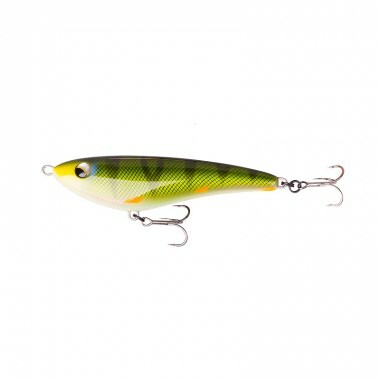 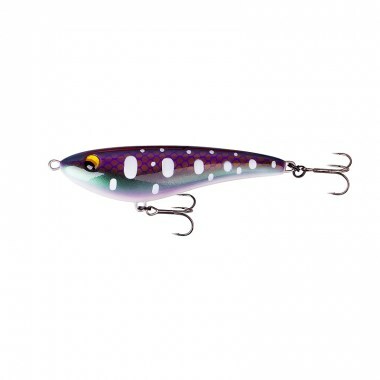 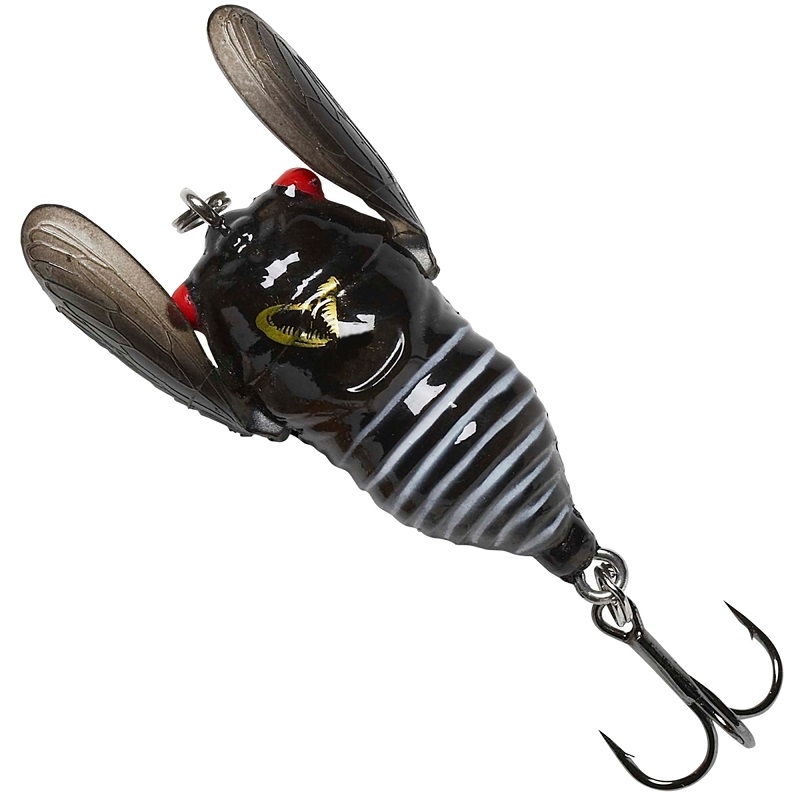 Brought back by demand We have fine-tuned the lure to be very easy fished, great belly flash, super slow sink and very lively erratic action on twitch, pull and jerk. 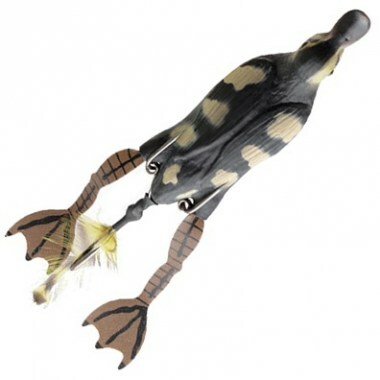 The lure can be fished on steady retrieve with long pauses, flowed by twitches and jerks – simply driving the pike crazy! 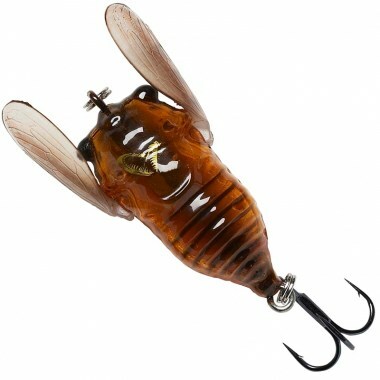 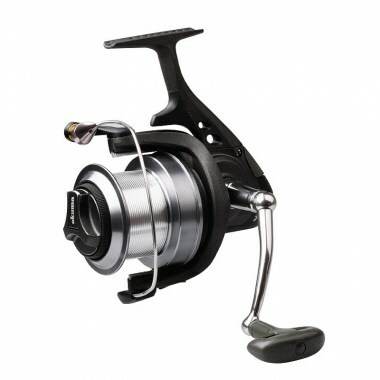 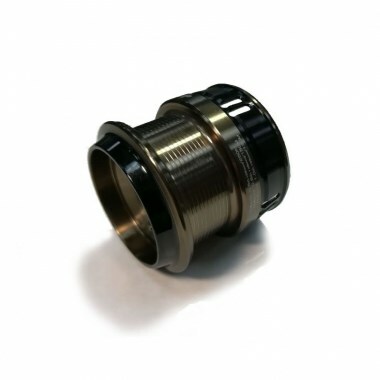 The lure fly like a rocket and you can cast very far to cover big areas – brilliant search lure for Skinny water!